Keeping up with the holiday spirit, Firefox Test Pilot team is introducing Price Wise and Email Tabs. Firefox tailored these features to make sure the users have more transparency while shopping online. Price Wise will be game-changing as far as shopping ease and widening of choice is concerned. Both of these are desktop tools with options to save, share, track and shop. Accompanying these tools are some updates in the Test Pilot program itself. These steps by Firefox mirror its dedication to making the Firefox experience easier and more fun for its users. The Firefox Test Pilot team has brought about similar innovations in the past as well. These were featured on Firefox desktop as well as mobile. Firefox introduced a tool to remind the user to return to a tab on the desktop and also came up with a secure way to keep track of passwords. These initiatives were also taken after direct interactions with Firefox users. 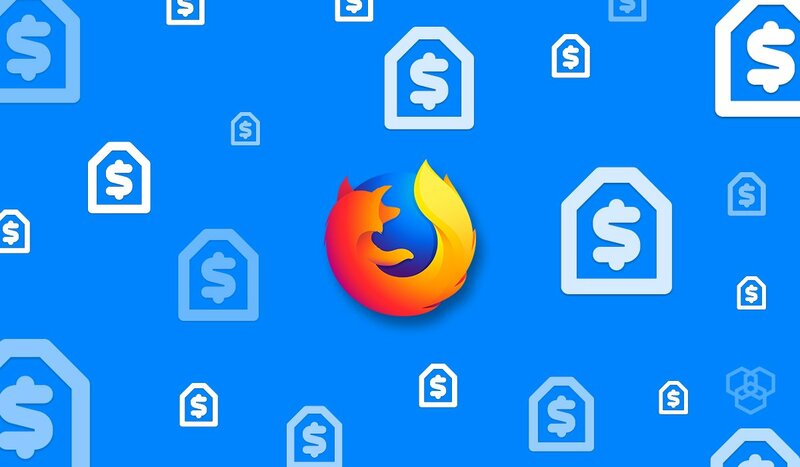 Firefox is releasing a new desktop extension called Price Wise to keep track of prices of certain items. This will also inform the user of any price drops by generating a notification. Price Wise is available for use on the Test Pilot program. This innovation only features Amazon, eBay, Walmart, Home Depot and Best Buy at the moment. Firefox has announced that there are plans to include more retailers to this list. This is the era of online comparison shopping. It is hard, however, to keep track. Firefox Price Wise, therefore, makes the hassle disappear. By placing a product in the Price Watcher list, Firefox will notify the user whenever there is a drop in its price. After the automatic notification, users can also click and buy the product directly from the Price Watcher list. This step has the potential to make online shopping breezier than ever. The feature is currently available for use only in the US. The five retailers checked using Price Wise have been picked for them being the ones most widely used on Firefox. Although parts of the Price Wise initiative are genuine and new, the idea of an extension to help track prices has existed before. CamelCamelCamel is the service to track prices across Amazon and is the most famous in the bunch. 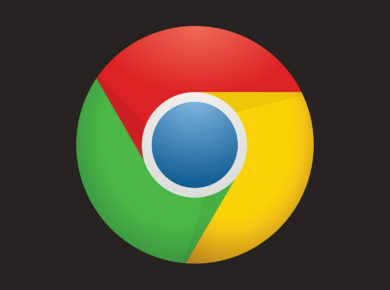 However, an extension by Chrome called Keepa also gives information on price tracking when the user visits Amazon pages. Both of these services also provide past rates for the products, so the consumer has a fair idea of the discount. This is a feature that Price Wise does not have as of now. 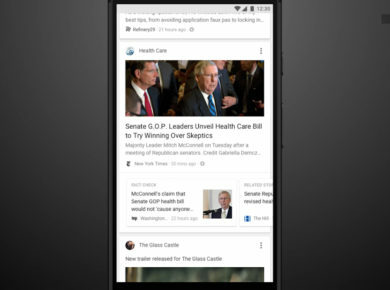 Regardless of similar extensions existing before, Mozilla has taken a massive step by spreading the idea on its platform.